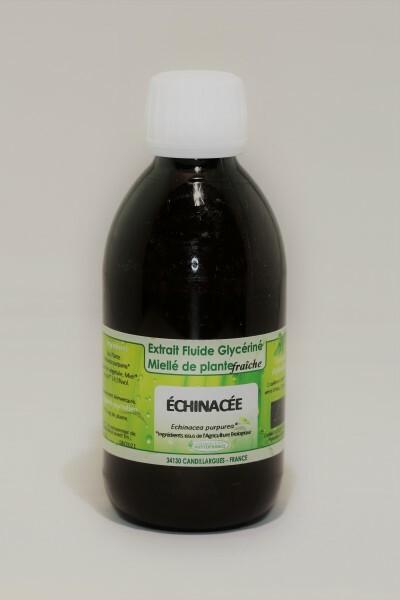 Echinacea is used in the event of a fall in the immune system. The latter helps strengthen the immune defenses of horses and thus helps them protect themselves from infectious diseases. It supports the action of antibodies to prevent and fight infections.